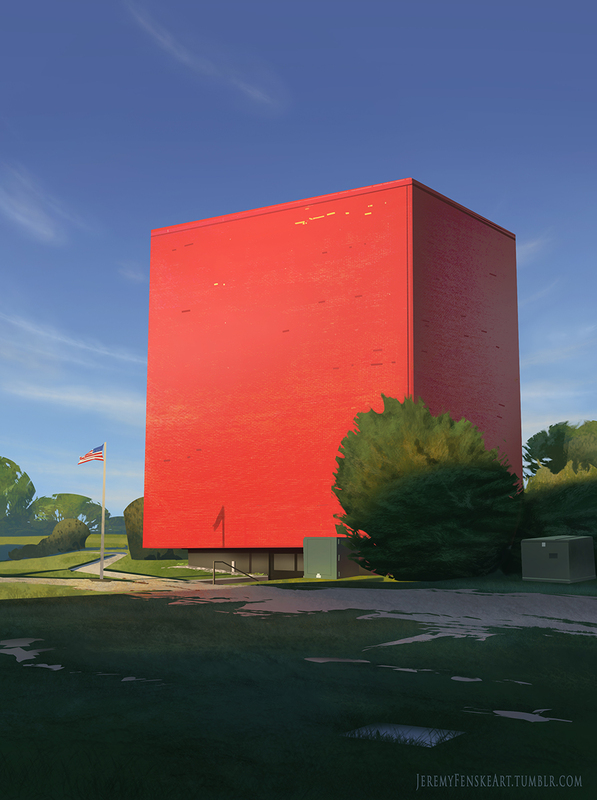 Another color and light study of an interesting building around the corner from my apartment. Nice work! I drive by this thing all the time. I think they train firefighters in there or something.